Heads-up parents! Valentine’s Day is right around the corner and that means you’ll soon be receiving a list of friends to make Valentine’s Day classroom cards for. 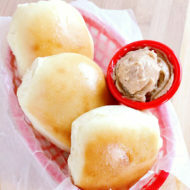 It’s been fun to see the new trend of giving a fun toy with your valentine instead of a sweet treat. My daughter loved the idea of giving her classmates these hilarious self-adhesive mustaches. 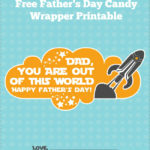 Imagine your kiddo coming home from school styling one of these instead of an empty bag with candy wrappers that they’ve consumed on the bus ride home. 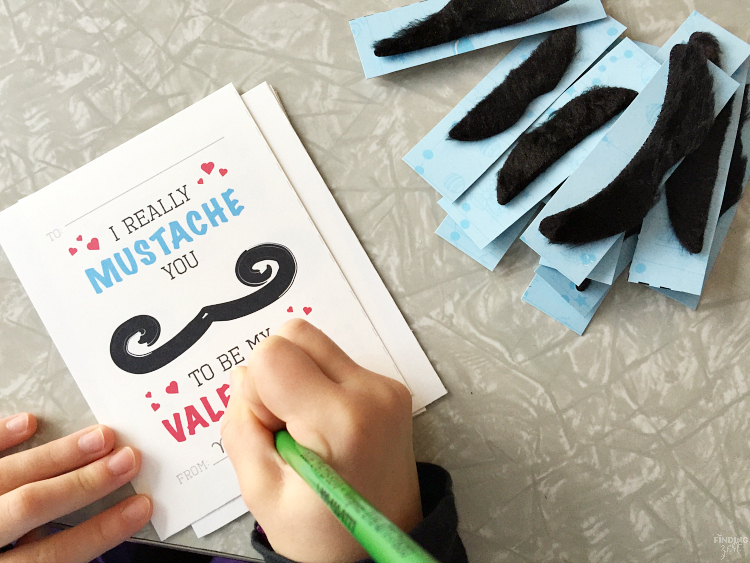 Keep reading to find the link to download and print your own mustache valentine cards for free! 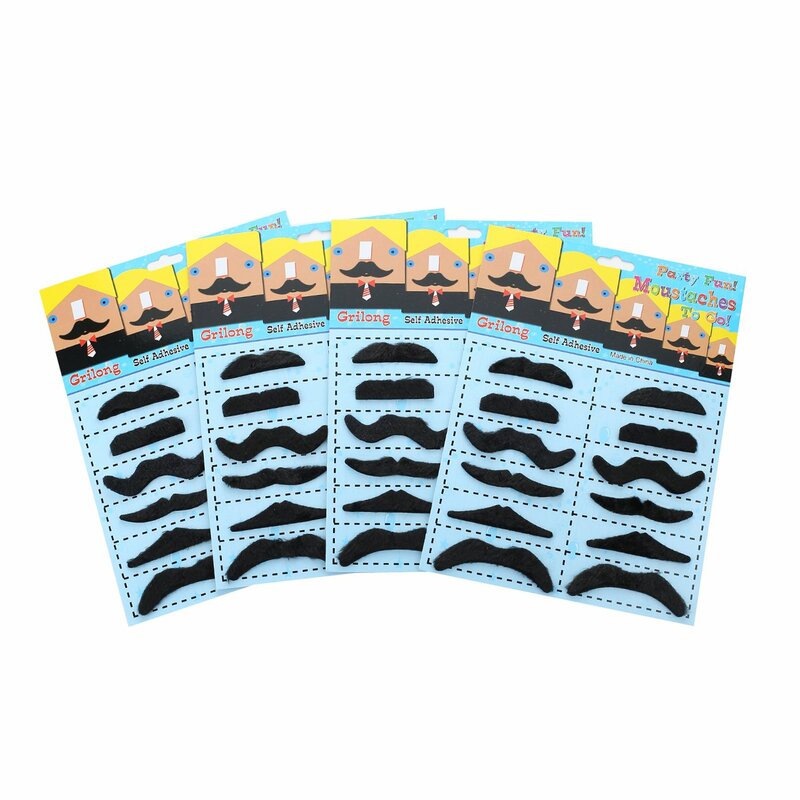 You can find these self-adhesive mustaches from Amazon which makes life for a busy parent oh so easy. Click, ship, cut, paste, done. 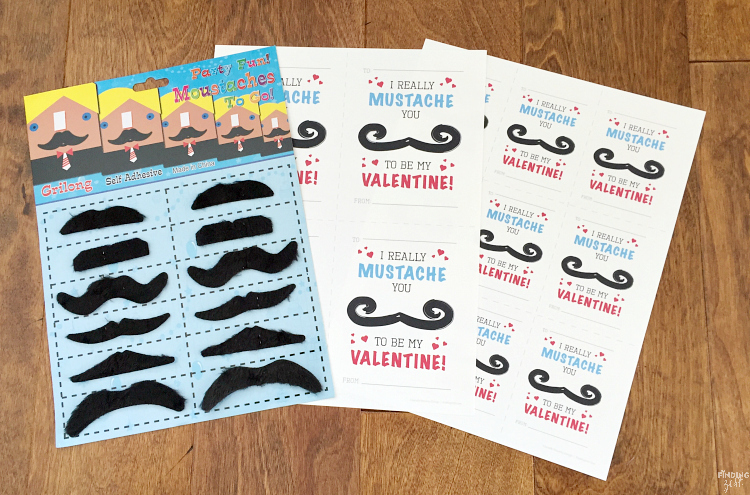 This free valentine card printable is designed to fit the size of these mustaches! Get it all shipped to you in just a couple of days with Amazon prime instead of hunting around your local stores for just the right items. 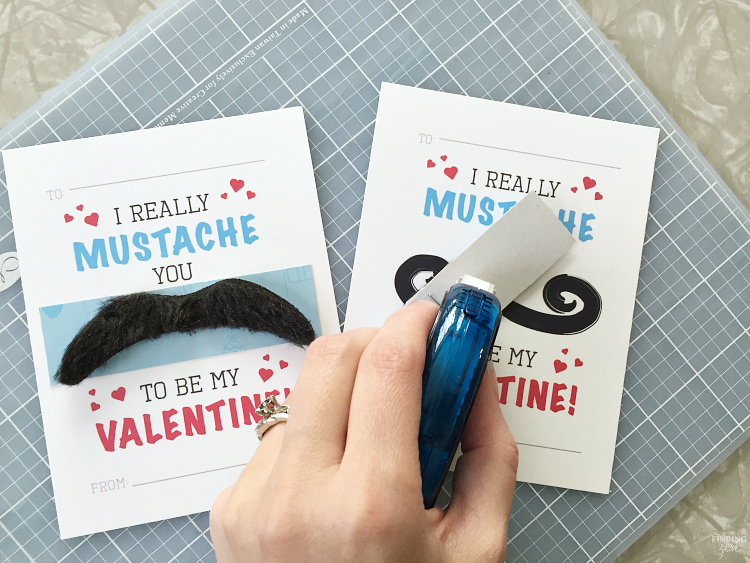 Scroll to the bottom of this post and click to print out your desired mustache valentine size. 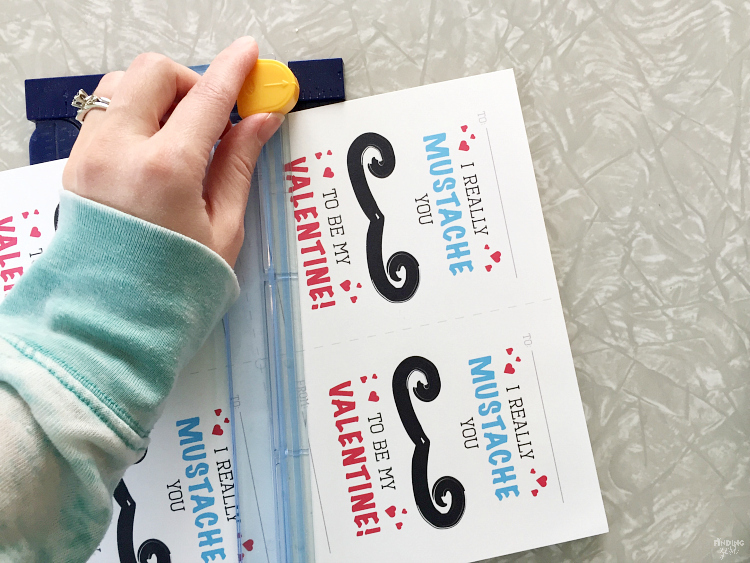 While this free valentine printable was designed for these mustaches, you can skip this step if you prefer. 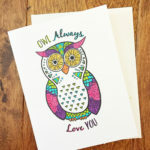 The valentines are also created with the option to print and distribute them as-is. 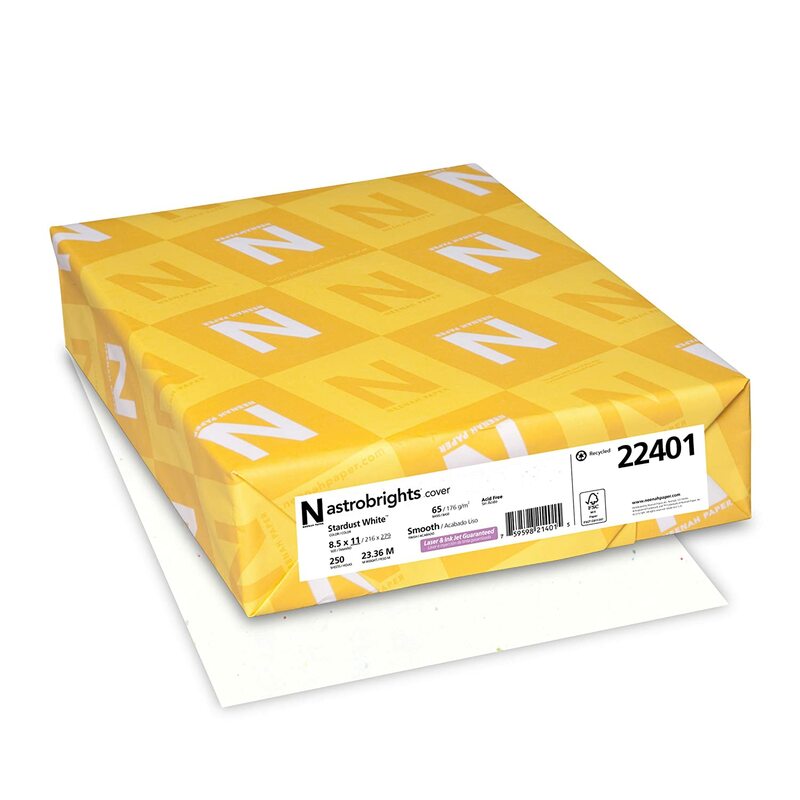 Just print, cut and be done! 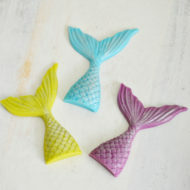 They’re fun even without the added toy. I’ve also included a smaller sized classroom valentine to print for those who have large classes or kiddos with a long list of friends to share these with! The mustache toy does not fit on front side of the smaller sized card, but it could be attached to the back if needed. I suggest printing on a thicker paper or card stock for your classroom valentines. I provided gray cut lines to make the job even easier. Using a paper trimmer helps for straighter cutting but scissors work great too. 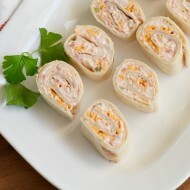 Kids love helping and it is a good way to work on those fine motor skills. The mustache toys have a cardboard backing with cut lines as well. I cut ours out with the help of my daughter and she got to work adding her name. What a great way to practice her new cursive skills. You can adhere the mustache to the card with anything you’d like. 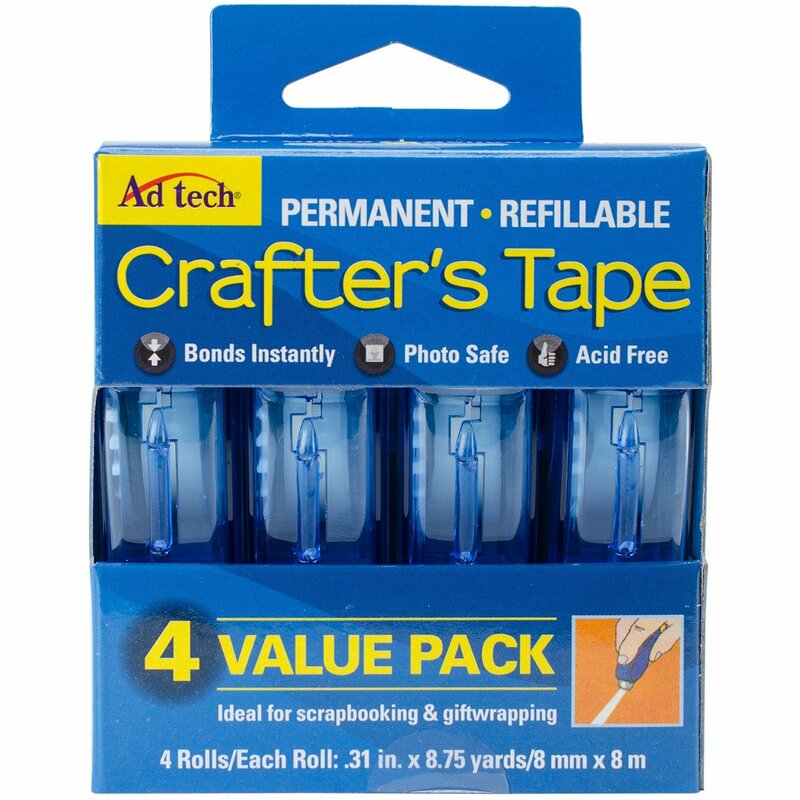 Double stick tape or an adhesive tape runner would work best. 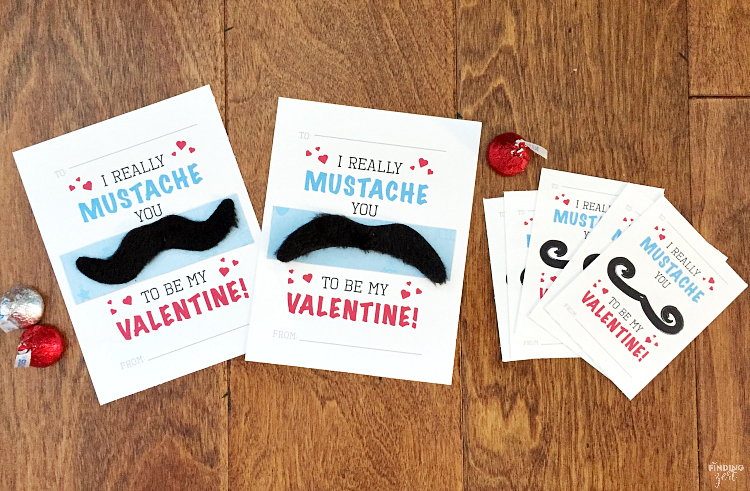 Remember if you don’t have the mustache toy, these valentine cards are ready to go without them too. I hope you enjoy this silly classroom valentine. 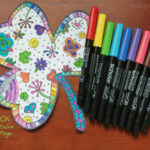 It’s a great chance to do a little crafting with your kiddos and bring a smile to their friends. Don’t forget those important teachers in their lives too. 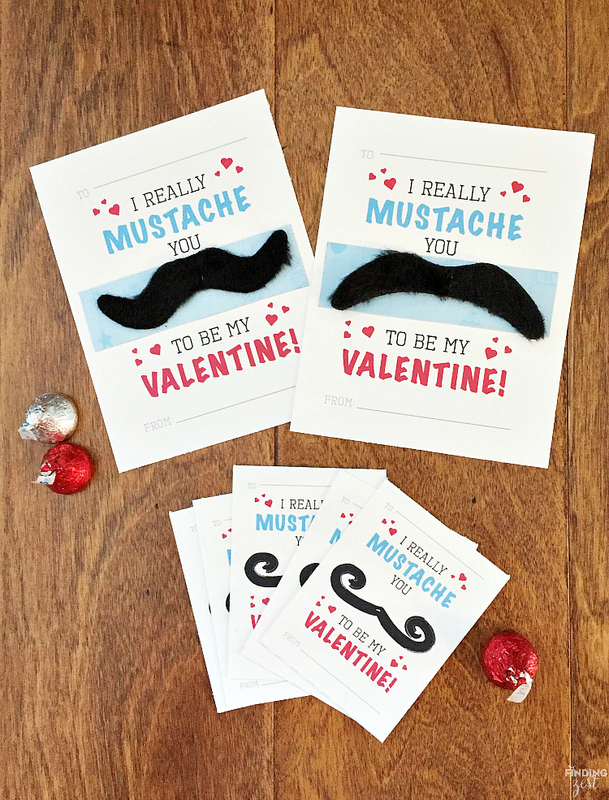 Consider attaching this mustache valentine card with an added sweet treat! 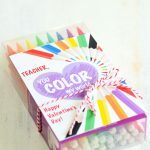 You Color My World Valentine Printable Pair this valentine with crayons, markers, pens or a coloring book. Also includes teacher valentine option. Homemade Candy Buttons Valentine Make your own candy buttons placed directly on this valentine free printable. 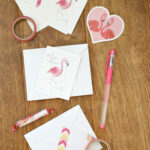 You’ve Stolen My Heart Valentine This is a fun valentine printable with bendable ninjas attached! EOS Valentine printable in colorful design or this layered heart EOS Silhouette Valentine including pdf and required silhouette files for cutouts. 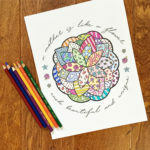 Please respect my design copyright (©Janelle Wourms Design) for this free printable, as well as the original link to Finding Zest where I’m sharing this printable. 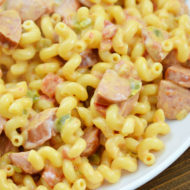 I am offering it for free but do not take the file and upload it anywhere for sale or distribution. If you share this design please give me credit and link to the original post. Thank you! Janelle, contributor of Finding Zest since 2012, is the proud mom to Nora (9) and Kate (2), and a freelance graphic designer (www.designsbyjanelle.com). 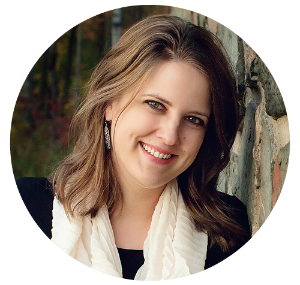 She enjoys spending time with family, writing, crafting, and bargain shopping. Janelle dedicates much of her time to baby loss grief support, having lost five of her own, by donating memory boxes to local hospitals. 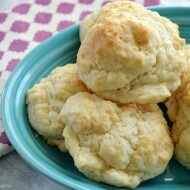 Visit her at blessedwithmore.com where she shares her journey through infertility and loss.